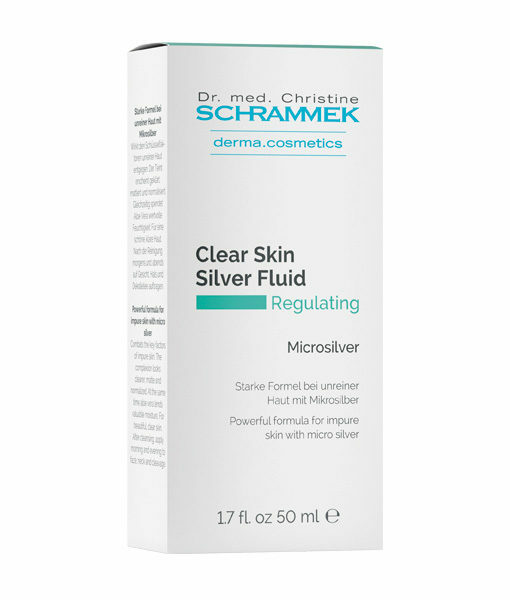 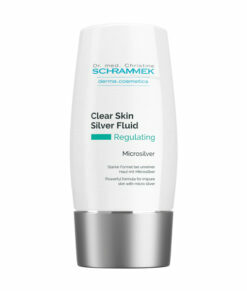 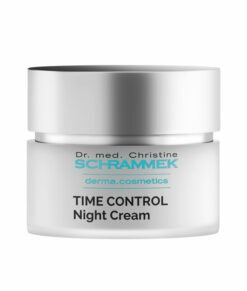 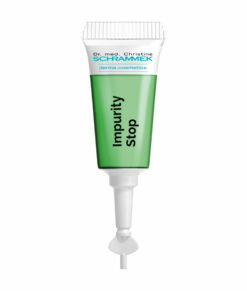 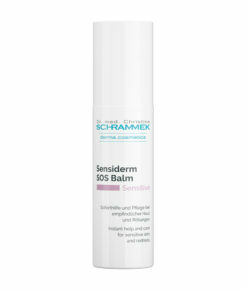 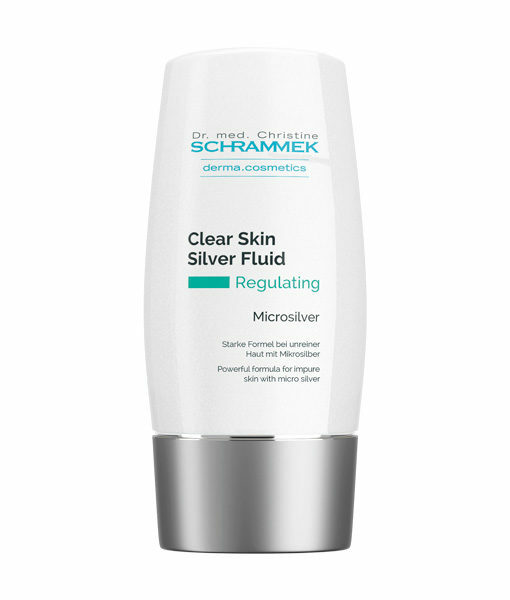 The light Clear Skin Silver Fluid combats the key factors of impure skin. 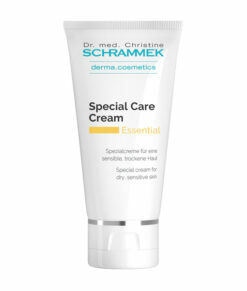 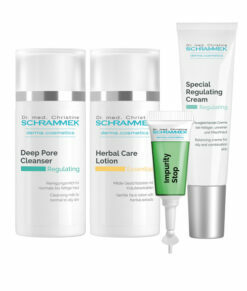 Micro silver prevents the formation of acne bacteria and thus of inflammations, redness and pimples. 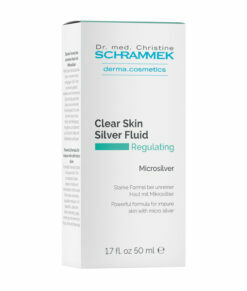 Lactic acid opens the pores and blackheads disappear. At the same time aloe vera lends moisture leaving the skin soft and smooth. 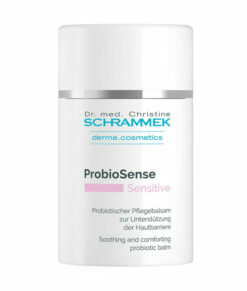 Without perfumes, colouring agents, mineral oil, parabens and komedogenic ingredients.